Barony publishes a range of manuals and guides in conjunction with Hammerstone House. These are easy-read documents and are designed to be immediately useful to the public servant practitioner. Role of the Authorised Officer, Culture, Monitoring, Management Information and Meeting Agenda, Variations and Change Control and Contract Review. 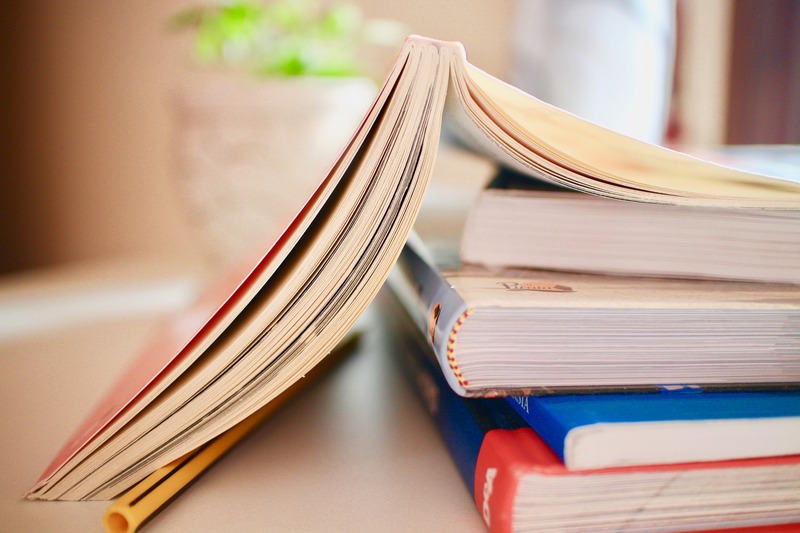 With the thrust towards making savings from contract management and improving commercial skills in the public sector, this guide sets the scene and provides best practice advice on contract management. Can you afford not to invest in the Guide? The guide is available at £50 as a PDF file with a license for your organisation’s staff use which includes internal printing functionality. Therefore Care Commissioning and Clinical Commissioning are about the areas or care and clinical practice which should be acquired for the use of patients or consumers. 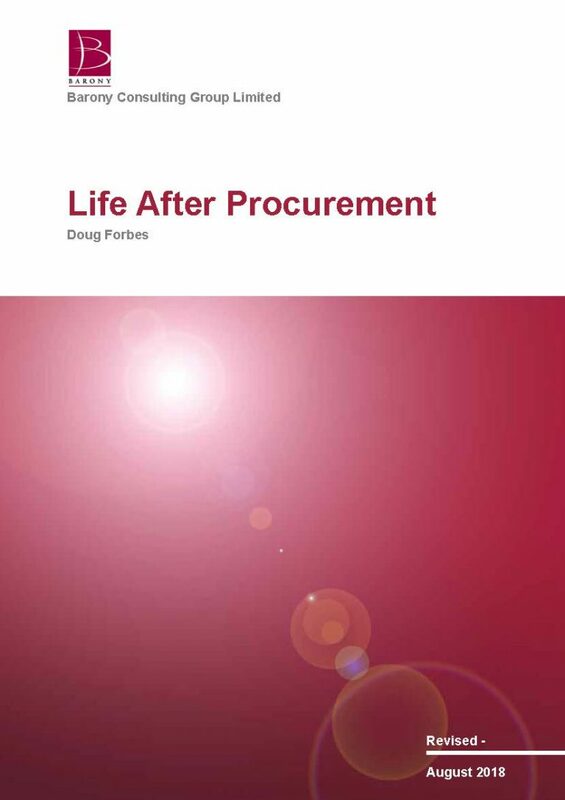 This book uses the European Foundation for Quality Management (EFQM®) model which is used in over 30,000 organisations worldwide as a framework to establish what is required to develop excellence. It focuses on a series of enablers and results, underpinned by learning, creativity and innovation to deliver Commissioning Excellence. These are detailed for commissioning in the 60 pages. Of course, achieving this involves a journey which can be measured and its progress charted. This book aims to provide the foundation of understanding and action to deliver Commissioning Excellence. For leaders, it helps them deliver the strategy, understand what is important to do as a leader and helps to develop a sustainable strategy. For managers, it allows them to see the link between strategy and operations, helps to engage employees in change and lead improvements. For staff, it helps provide their input to build in a common direction, understand the impact of their action and contribute to progress. 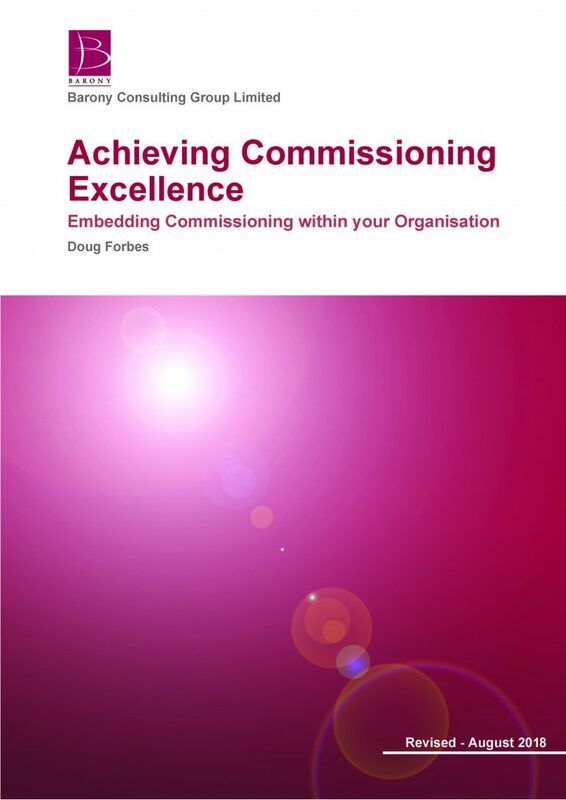 ‘Achieving Commissioning Excellence’ is available to download as a PDF file at a cost of £50 for an organisational licence for printing within your organisation.